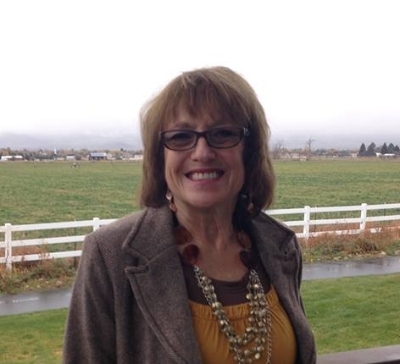 Bio / Experience: I am the most seasoned employment specialist on our team! I have a self-declared PhD in “Life Skills”. I have spent most my life helping individuals reach their goals and find success in their lives. I am always looking for opportunities and creative solutions to help those individuals with whom I am so privileged to work. Fun Facts: I love hiking, walking, working in the yard and playing games. I really enjoy travelling and spending time with my grandchildren.